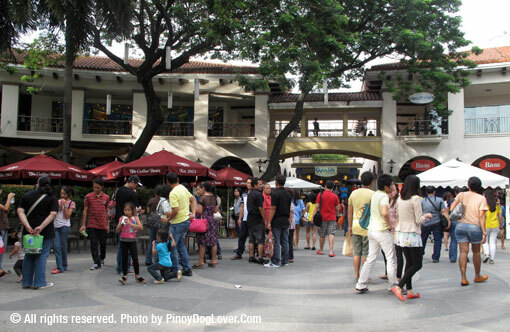 One of the longest events held for pets, Pet Fashion & Trends Week at the Alabang Town Center was officially opened last yesterday — Sunday, 30 September 2012. After the ribbon cutting, we were treated to a delicious cocktail prepared by the organizers. 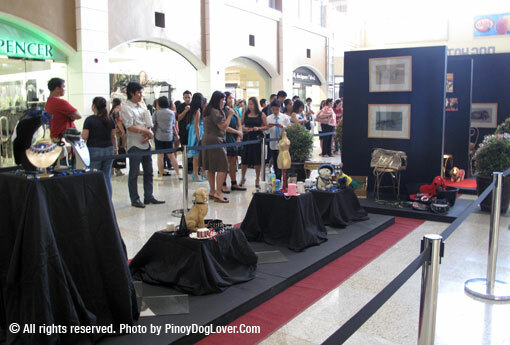 There was a raffle and an auction of custom dog clothes made with Filipino materials such as abaca. 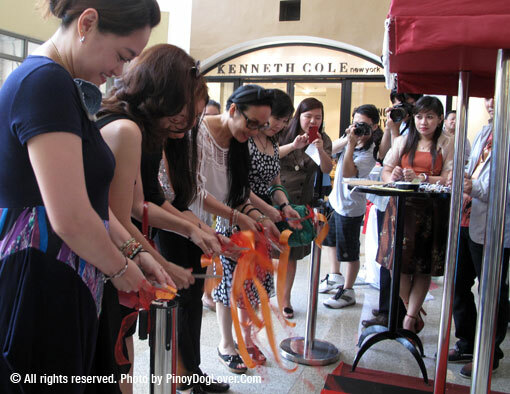 Maita Lu of Baby Moon Pawprints also gave us a tour of the Pet Fashion & Trends Week exhibit. This entry was posted on Monday, October 1st, 2012 at 11:27 pm	and is filed under Events, Pet Events in the City. You can follow any responses to this entry through the RSS 2.0 feed. Kubrick is a Busy Paws graduate! Join the fun at the Bow & Wow Trick or Treaty PAWty!